"An absolute must read! It encapsulates the principles which we have used as a fundamental part of our people strategy here at Microsoft in the UK creating an environment where great people can do their best work , the foundation of which is there will come a time when people will choose which employer they contract with, not the other way around . Act now before it is too late" - Steve Harvey, Group Director, People and Culture, Microsoft UK. 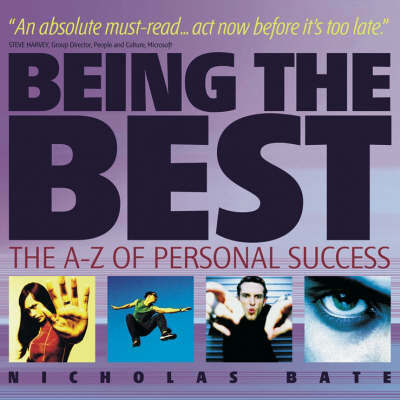 "Nicholas brings the best personal development training with simple sysytems and strategies for growth. He has helped me and many others here take a grip of their lives and fast forward to the results they desire." - Michael Wood, Retail Academy, Marks & Spencer.